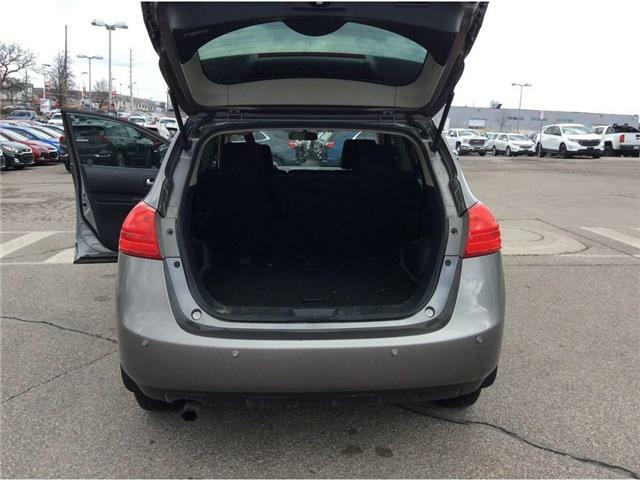 $11,650 x 60 Months @ 5.99% APR (estimated financing rate, cost of borrowing $1,845). 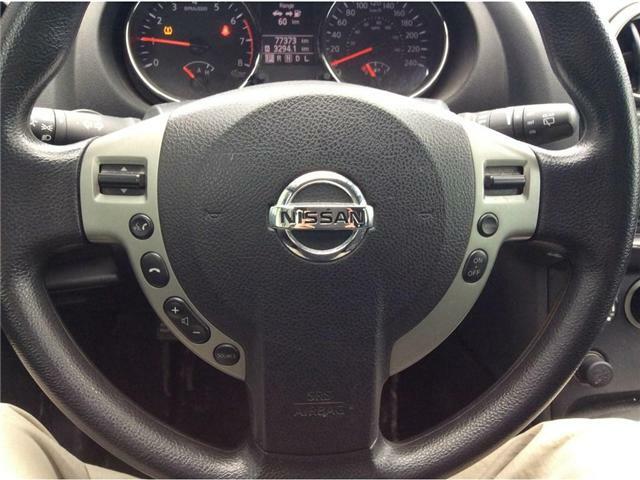 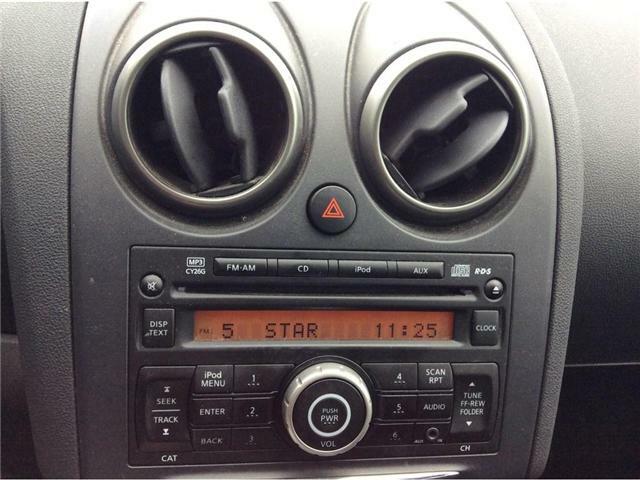 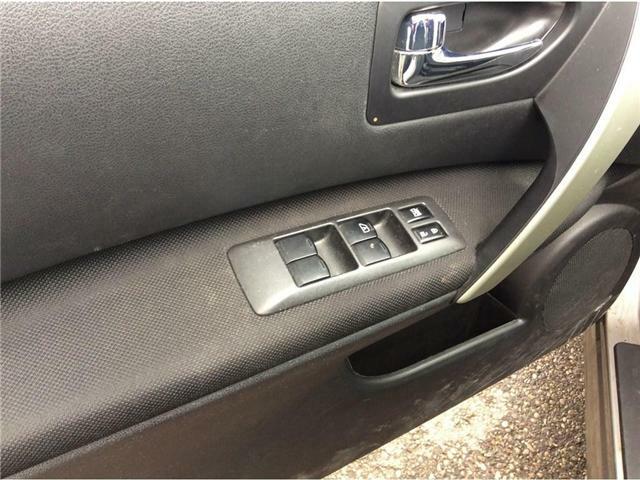 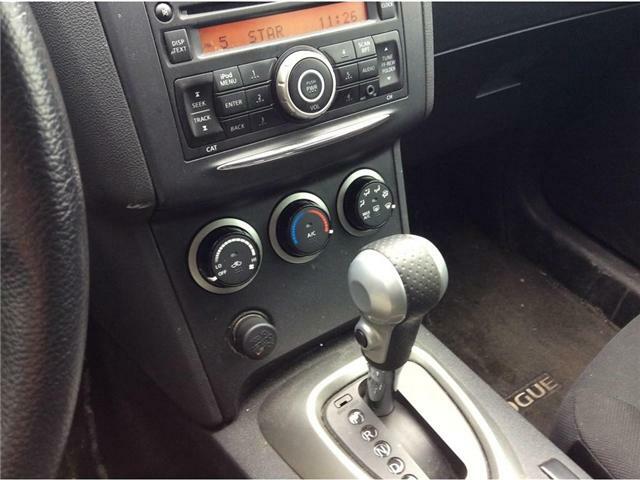 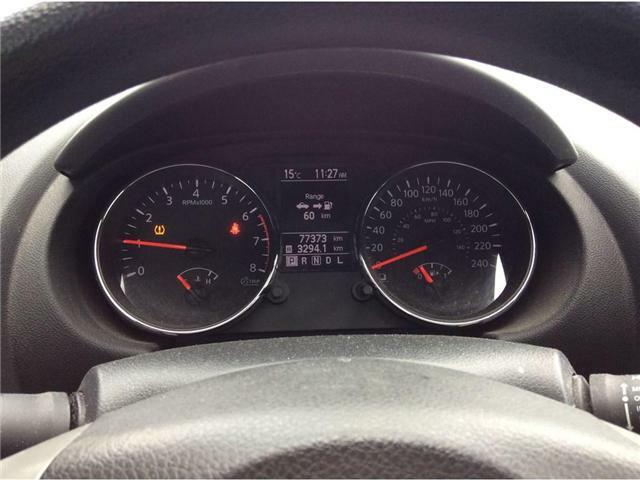 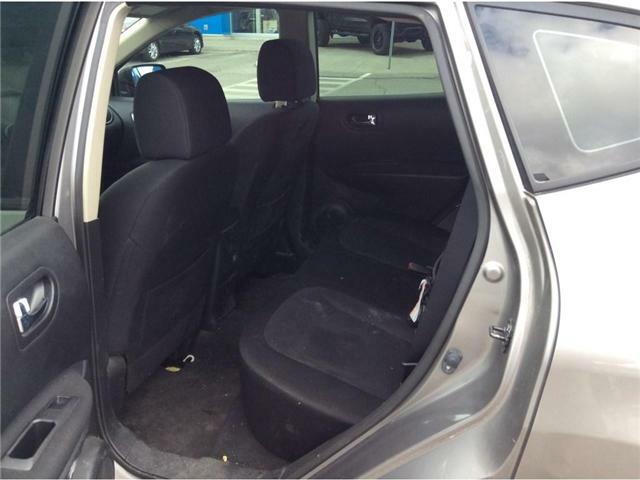 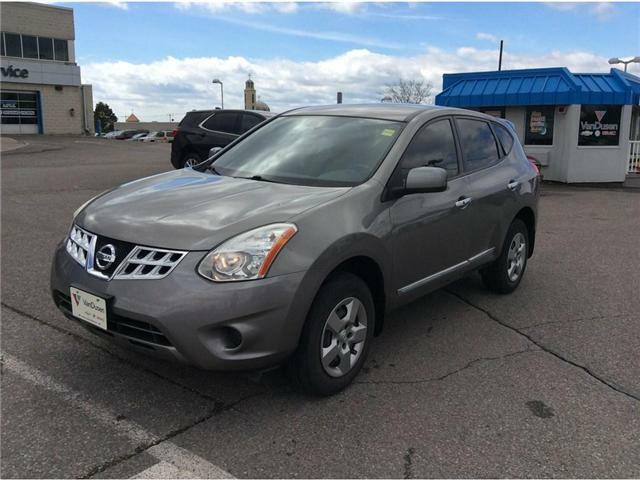 The 2012 Nissan Rogue is powered by a 2.5L I-4 cyl mated to a CVT transmission. 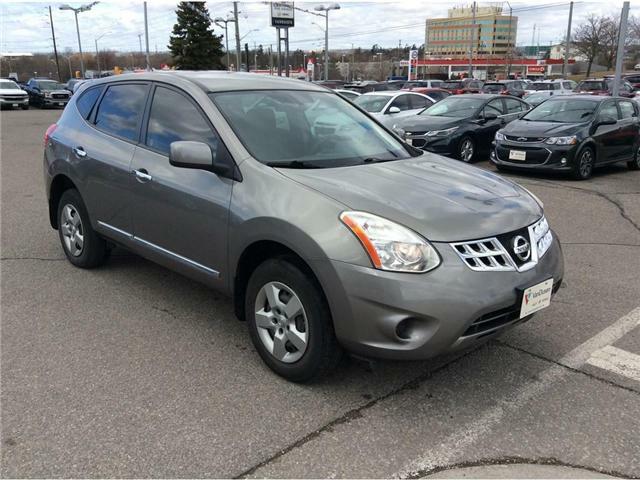 The 2012 Nissan Rogue comes equipped with bluetooth, air con, keyless remote entry, pwr win, pwr lcks, cruise cntrl, AM/FM/SXM/CD/MP3. 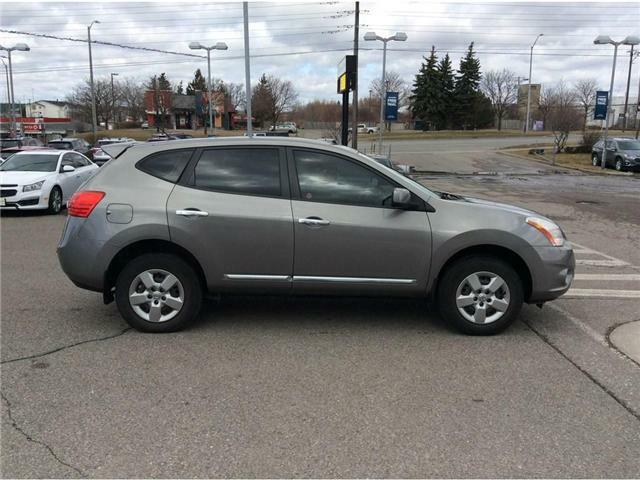 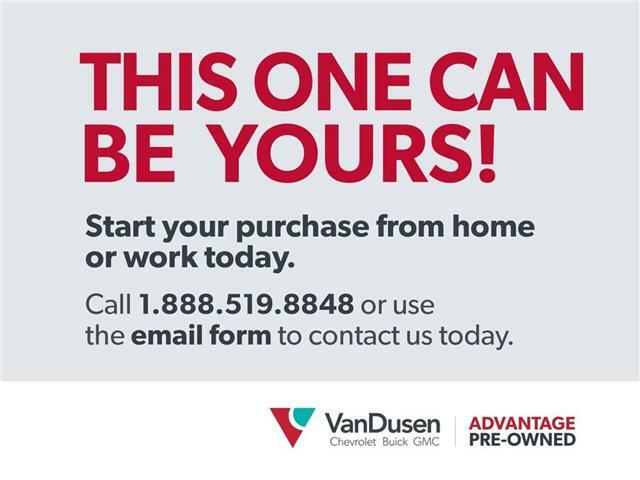 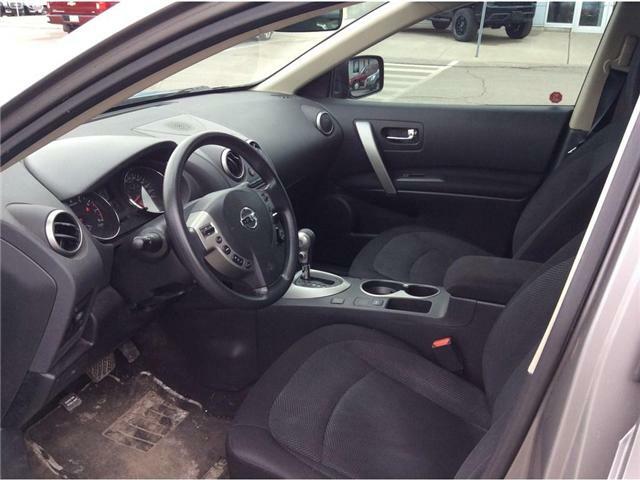 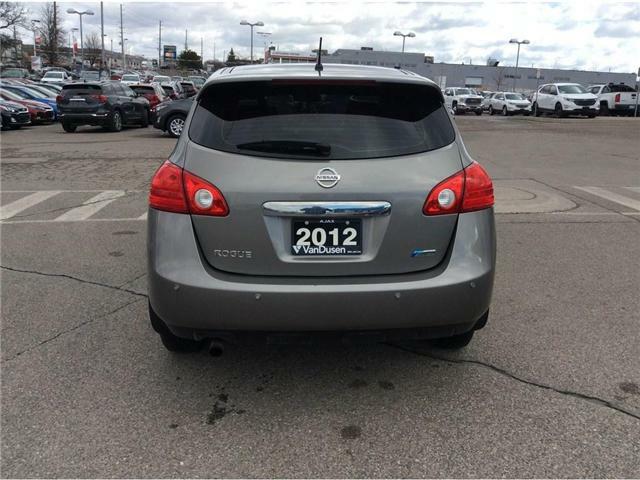 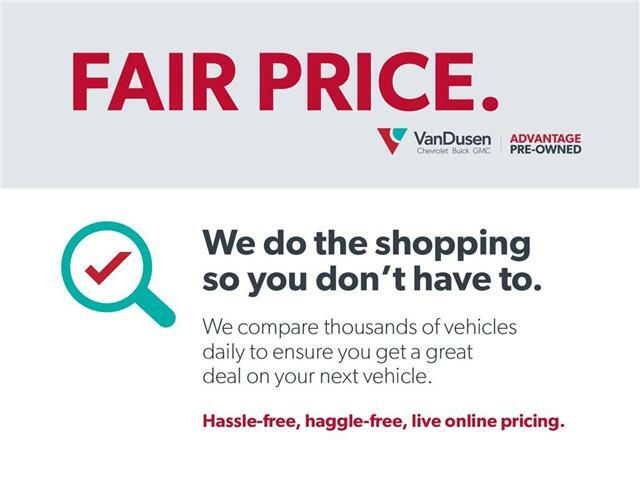 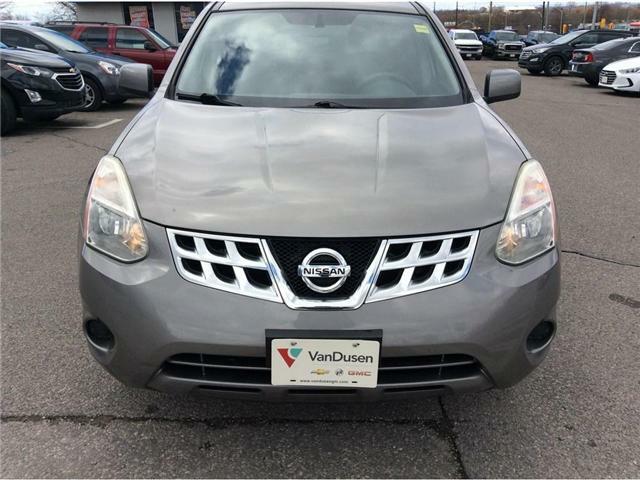 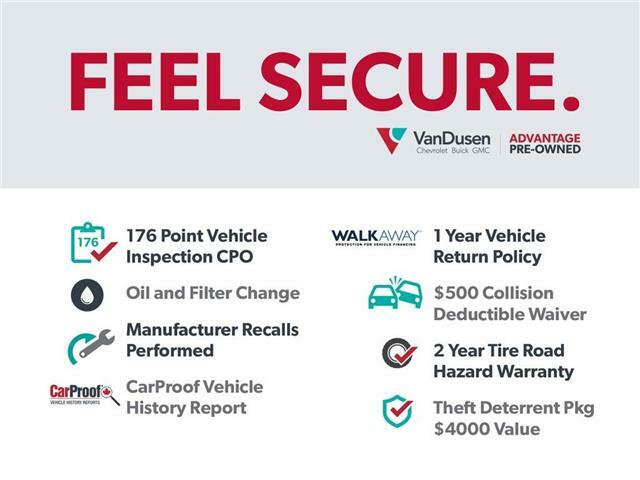 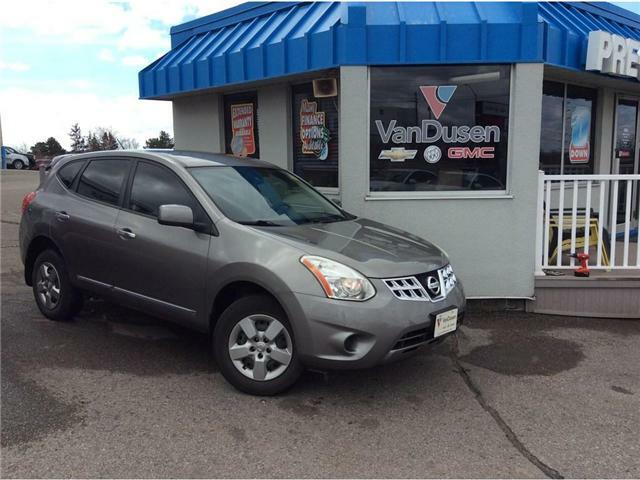 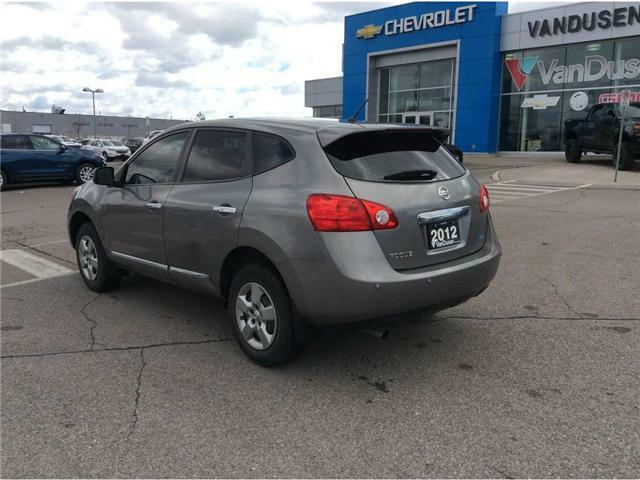 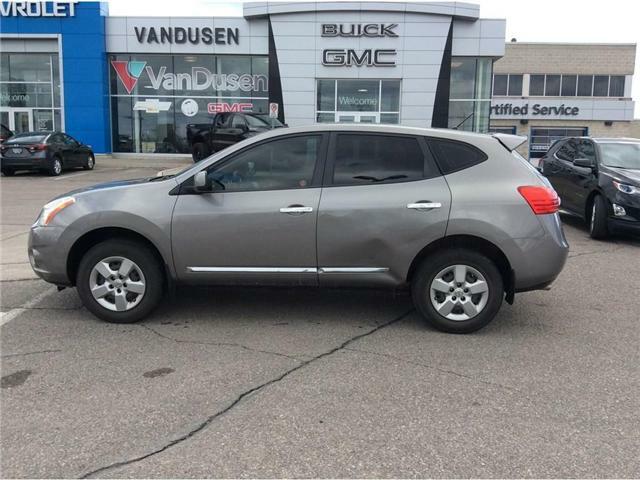 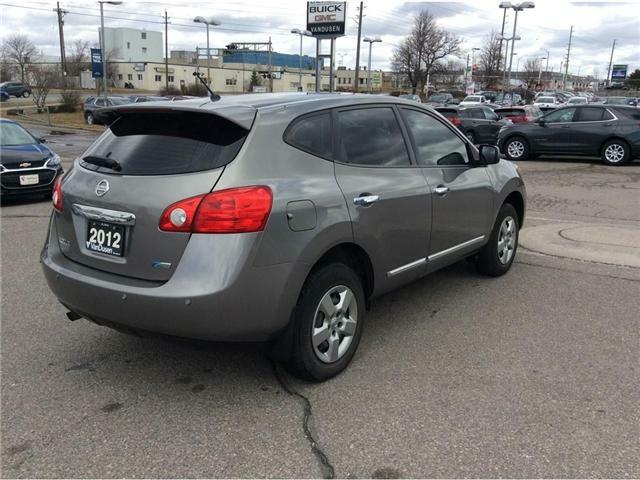 Stop by Van Dusen GM today and take the 2012 Nissan Rogue for a test drive.